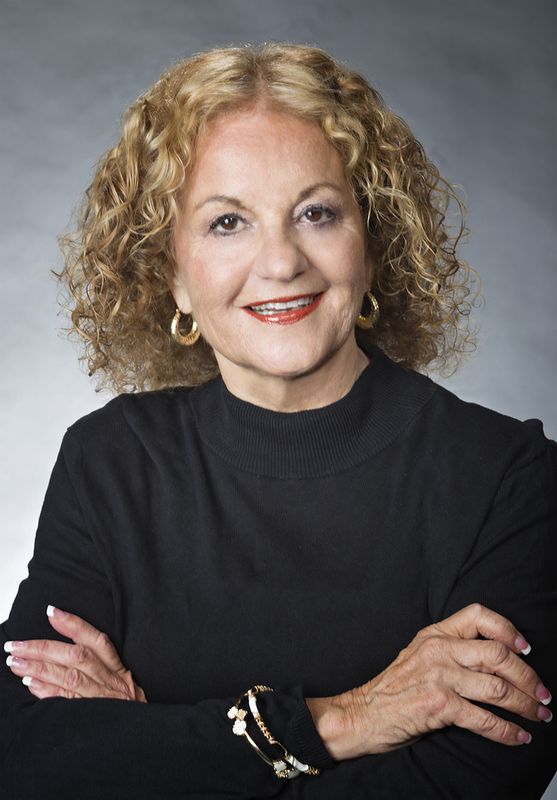 Judi Cohen was more than exceptional for the sale of our home in Margate, NJ. There were over 400 properties for sale in Margate and Judi sold our home in just 6 weeks. She was fabulous to work with; she is an expert in what she does, and she worked with my husband and me with the feeling that we were her best friends. She takes everything personally and to her heart and made sure everything was perfect before showing our home. I have already recommended her to 3 of my friends who, within the next year, are anticipating selling their homes in the area. Thank you to Judi Cohen form the bottom of our hearts. E.B. Thank you so much for the stunning salt and pepper shakers!!! Love them!! They were the first addition to our new home and look beautiful, so thoughtful of you! Ron and I really enjoyed working with you these past months. It was a long process but so worth the wait because we truly have found the home of our dreams!! Thank you for your patience, knowledge and caring nature. We can’t wait to see you in the neighborhood!! Judi is highly experienced, knowledgeable, and treats you like family. We have recommended her to friends. Judi goes above and beyond your expectations. Judy Cohen was recommended to my husband and I by another satisfied customer of hers. We were very happy with Judy’s knowledge of the Atlantic City, Ventnor and Margate areas. She listened to what we wanted (price, location and type of dwelling) and took us to see many listings that fit our needs. When she found us the house of our dreams, she helped us to negotiate a good price with the seller. We couldn’t be happier with Judy’s expertise and knowledge. I would highly recommend her to anyone looking for a home in this area!! Judi was a personal and professional pleasure to work with. She is very knowledgeable about the local market and works tirelessly for her clients. I recently used Judi as my agent in purchasing a home in Margate. She was friendly, accommodating and extremely professional. She was very perceptive in determining the type of home I was interested in buying. The home I ended up buying was one she recommended, not one I asked to see, even though I was on realtor.com daily. I highly recommend her. Judi Cohen is not only the most professional realtor I have ever used, but more importantly the kindness, most patient of people. She never tired of showing us house upon house, even though the day had been long, till we were completely comfortable with our purchase. She held our hand through every step of the process. She made sure the inspection was done properly, the finances were in order and on time and was always available for a conversation, be it a nervous question or even about who to call for window shades or a plumber after we had already moved in. Judy recently helped me rent a house for a month. She was extremely helpful. She went above and beyond what I would expect from a real estate agent. I will definitely use her again and would highly recommend her– she made a potentially stressful situation incredibly easy. I would highly recommend Judi Cohen as the most professional realtor we have ever worked with. She is thorough, detail oriented and quickly responsive to any situation that arises. She sold our condo within 3 days of listing it getting 2 full price offers after having sat on the market for over a year with another realtor and getting no offers. I would absolutely use Judi again in any realty capacity that we may have, I wouldn’t even consider any one else.